If you aspire to be a successful at selling products from an online store, then Shopify is certainly a great choice for your shopping cart. They offer great templates and there are many cool Apps that you can download to your store to customise it in many ways. Find out which supplier the item comes from. 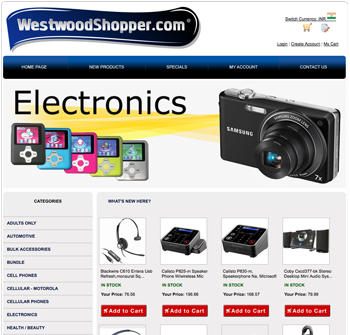 As you know you can have products from various suppliers on your site. Create a new order with the proper supplier by manually inputting the order details with your supplier account. This involves typing the item number, the quantity, the billing address and the shipping address and making your wholesale payment to the supplier. Then wait until the supplier ships the items and manually input the tracking code into your order and send it to your buyer. As you can see, if you are getting many orders every day, the process can become tedious and time consuming. Thankfully there is a solution to this problem. With wholesale2b Shopify App, the order fulfilment can be almost fully automated. With our App you will only need to click on 1 link to process your orders without any need of manually inputting your orders details with any supplier. Just one click, and your orders will be sent the proper supplier for you. 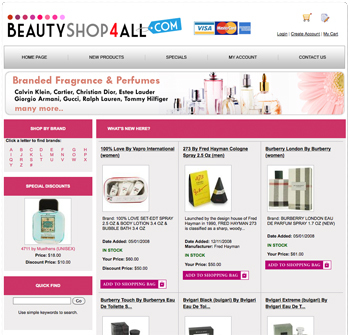 Our wholesale2b Shopify App will even send back the tracking code automatically to your store. You won’t need to constantly be searching for tracking codes every day because this part will be fully automated for you. Please use the URLs below to learn more about how wholeasle2b can help you integrate products from over 100 dropship suppliers and automate the order fulfillments, the tracking code delivery and the daily inventory updates. How much profit can i really make drop shipping?